AJK Engineers (Pvt.) Ltd. has a team of surveyors who are experienced and professional in their field. With proper team work our surveyors can go for challenging tasks related to surveying and topographical mapping. We have state of the art equipment and tools to do the job to the satisfaction of the client. 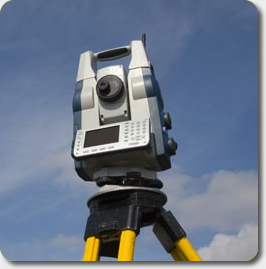 In the recent years we have completed a number of projects related to topographical surveys.